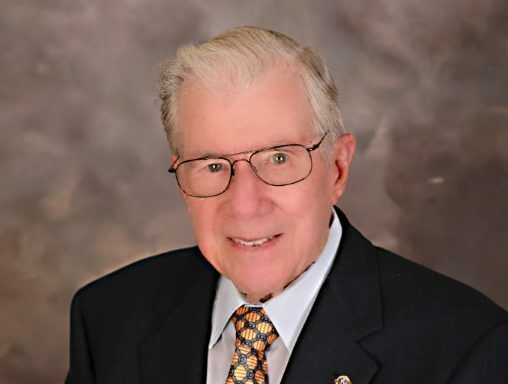 After serving four years in the U.S. Navy during WWII, James Harper joined by his brother, Olin, and cousin, Ernest, pooled the little money they had and started the first butane (propane) retail gas and appliance business in Jesup, GA, Service Gas and Electric Company, in 1946. "Being the 13th LP Gas dealer in the state seemed lucky for us," James said. Fresh out of the Navy, James went to New York City and Chicago buying every gas heater, water heater and range he could find (two big transport truck loads) and shipped them back to Jesup. On the same trip, he called on all manufacturers and was able to get an allocation of appliances from them. This gave the Harpers about 10 times more gas appliances than their competition; so with a long list of anxious buyers, growth was easy. 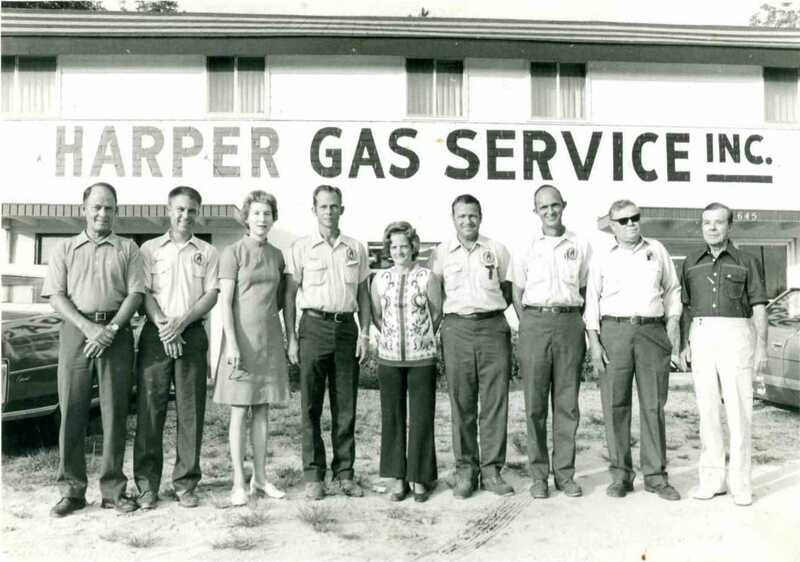 With the success of the Jesup store, the Harpers opened a second store in Baxley, GA. Later, they acquired LPG companies in Waycross, Kingsland, Glennville, and an additional store in Baxley. Over the next 10 years Harper started several other retail propane companies and in 1955, he established Southern Propane Company from scratch and grew it from little more than a dream to an empire of 34 propane gas distributors in Georgia and Florida. 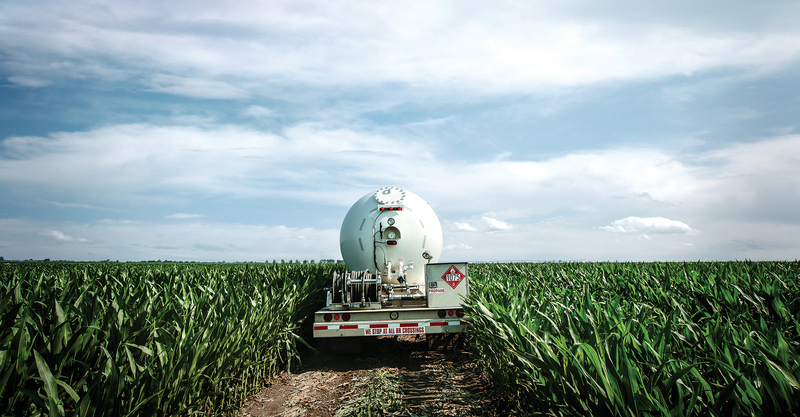 Southern Propane employed over 280 and provided propane and gas appliances to thousands of customers throughout the southeast. By the time he was 40 years old, James served as president of 27 corporations, all having to do with the sale of propane gas. During these years, James established good, long-lasting relationships in the industry and established Harper Industries, Inc. as a wholesale supplier of propane in 1973. The retail business has gone its way with mergers, stock exchanges, and sales, but Harper Industries, Inc. is still family owned and operated with James Harper's granddaughter, Jodi Ammons, at the helm. "We take pride in the fact that we are a small business and believe our success comes from our strong relationships with our customers and the ability to make the decisions necessary to meet their needs," Jodi explained.